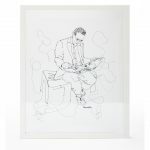 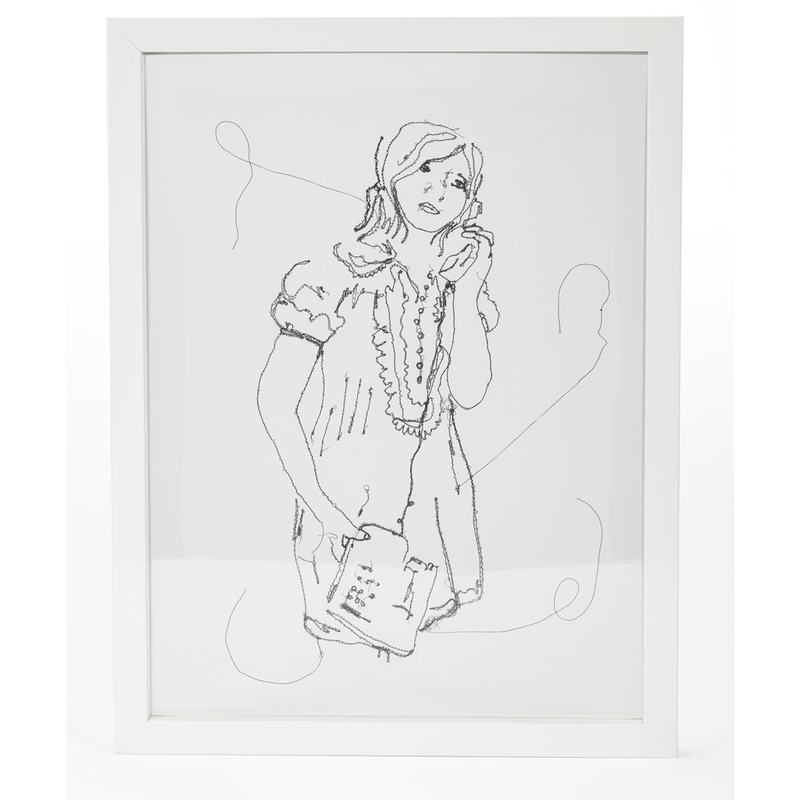 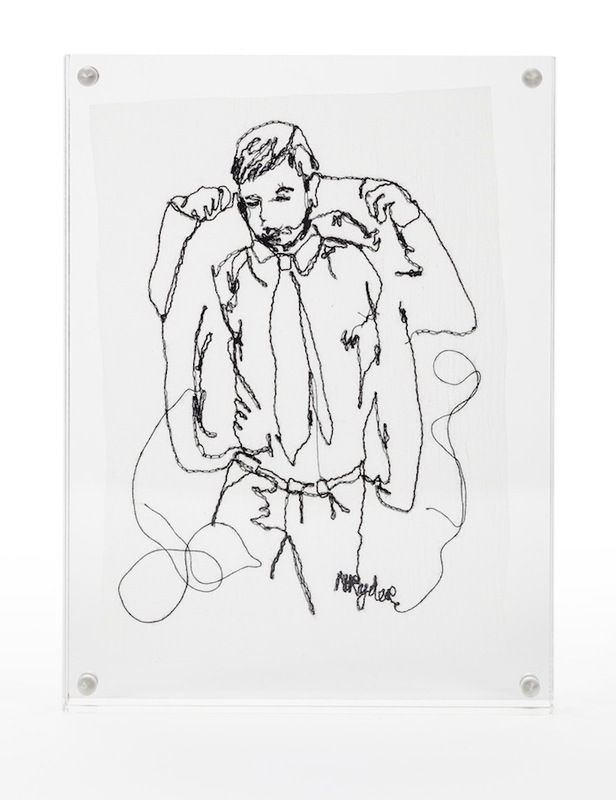 Commissions have been undertaken for portraits which are embroidered onto silk organza and framed in a clear glass frame. 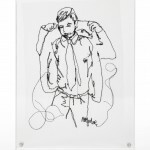 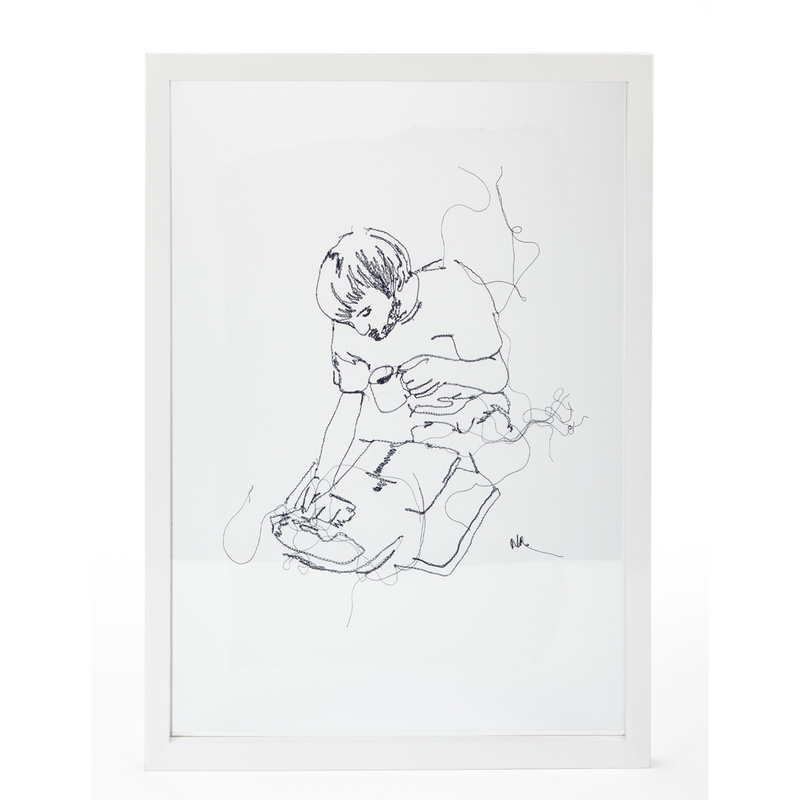 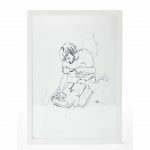 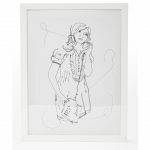 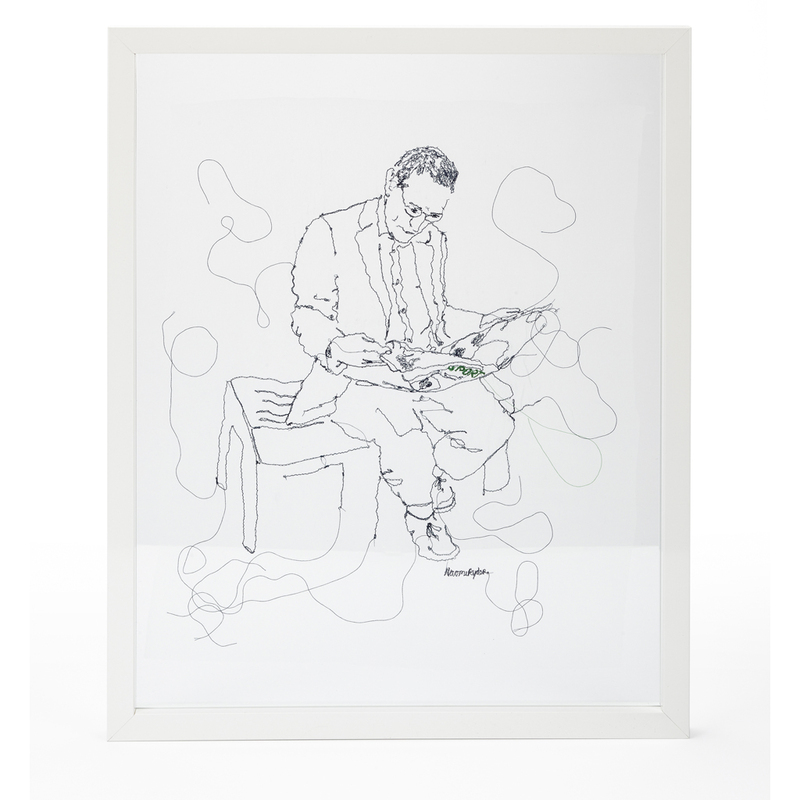 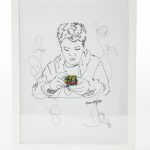 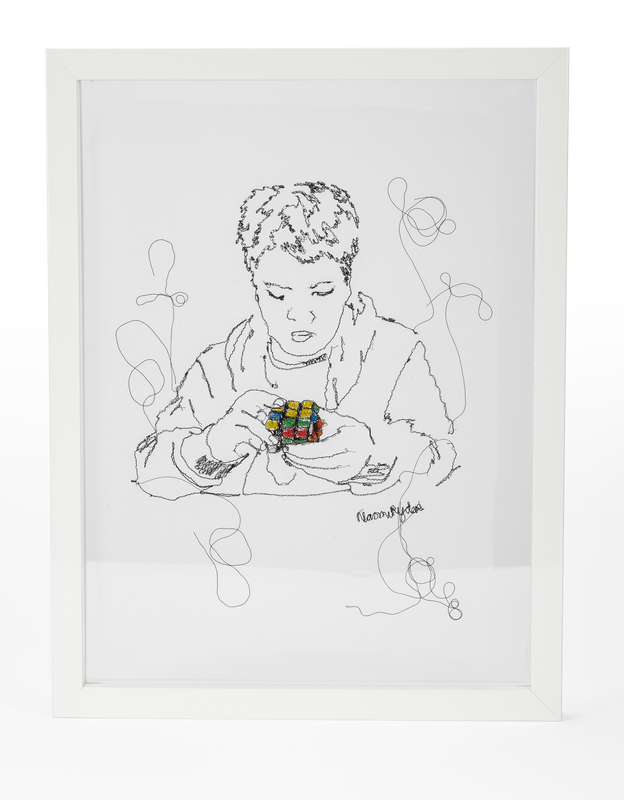 Naomi manages to capture a ‘likeness’ of character with the nature of the loose style of stitching. 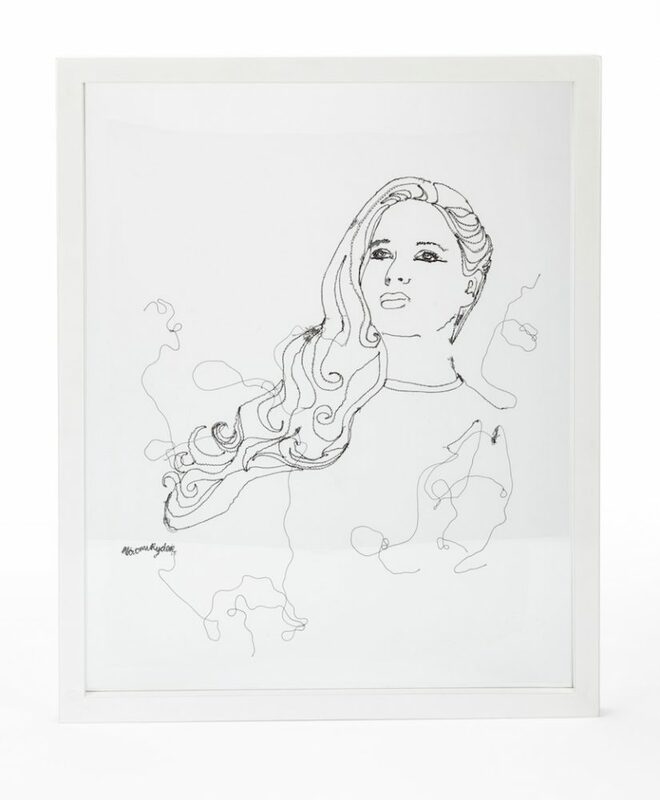 The completed pieces can be hung on the wall or by a window. 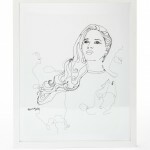 Photography by Jeremy Johns.